Deals to look and feel amazing have been selected for you. So you can jump on the bed again - if you want to. 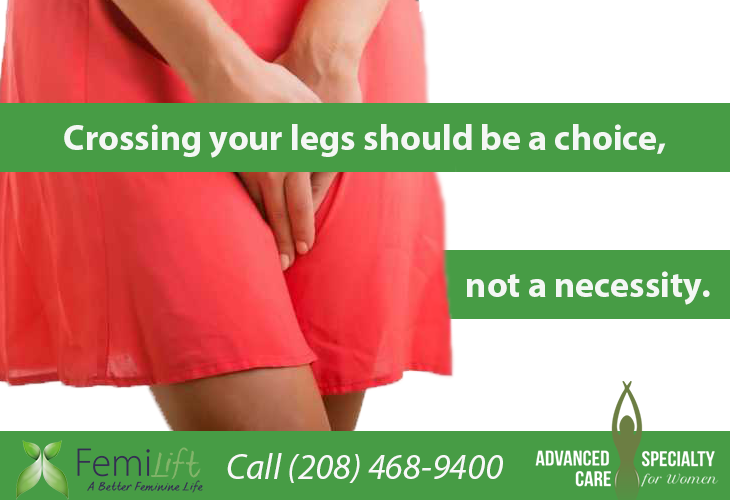 Some procedures are considered investigational and are not covered by insurance. We have a little something for everyone! *Double Holiday Bucks cannot be used for Pellets (hormone treatment). Other Offers You Won't Want to Miss! HAVE A TURKEY NECK! LET'S MELT IT AWAY TODAY? SKIN TIGHTENING! 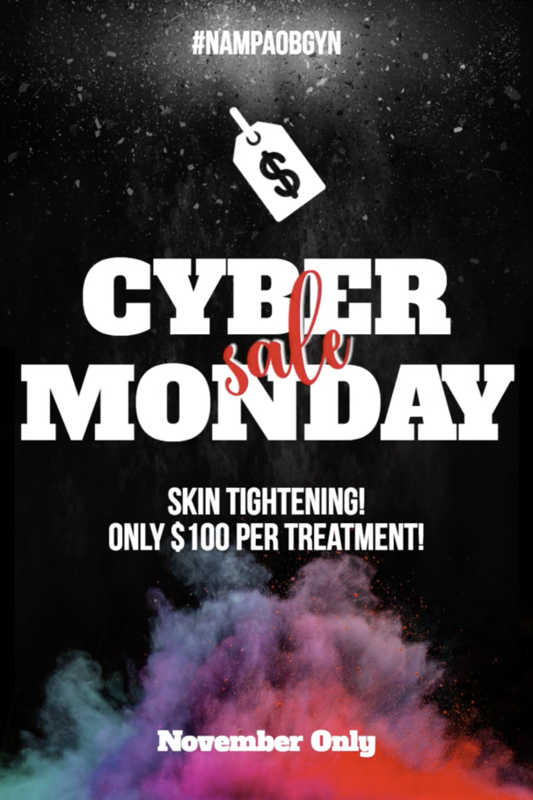 $100.00 per treatment – December only! Tightens, rejuvenates and enhances sexual pleasure and increases orgasms. We will match you dollar for dollar towards any aesthetics purchase. For example, pay $500 and get $500 on us! Deal expires soon, so don't miss this! Please watch the video above if you have any questions (Holiday Savings). Have a turkey neck? Let's melt it away today. 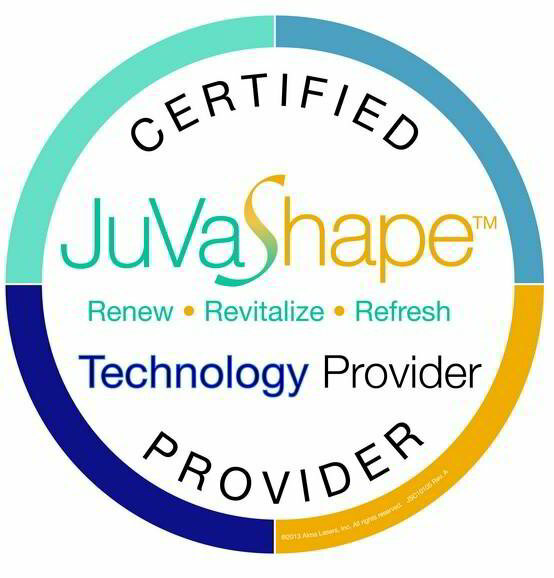 Skin tightening available for purchase for a limited time. We will be closed on December 25 to enjoy the holiday. We hope you have a safe and heart warming holiday with those you care about. We will match you dollar for dollar towards any aesthetics purchase. For example, pay $500 and get $500 on us! Deal expires soon, so don't miss this! 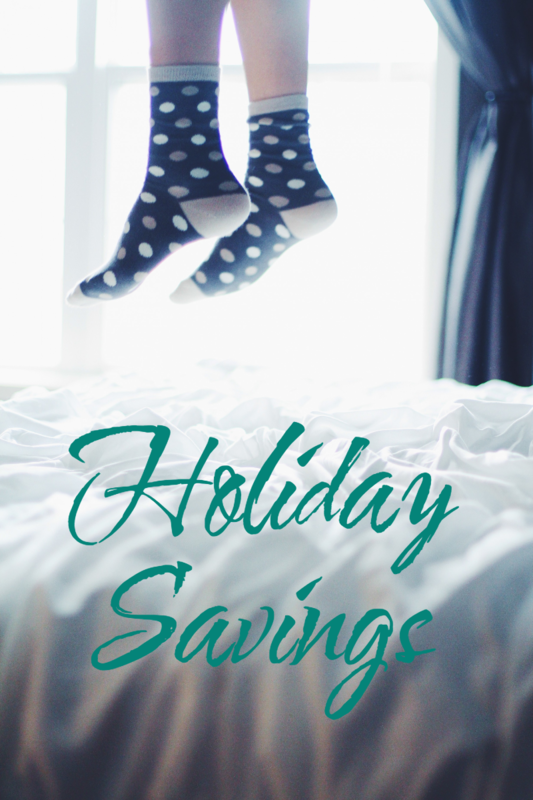 Please watch the video above if you have any questions (Holiday Savings). 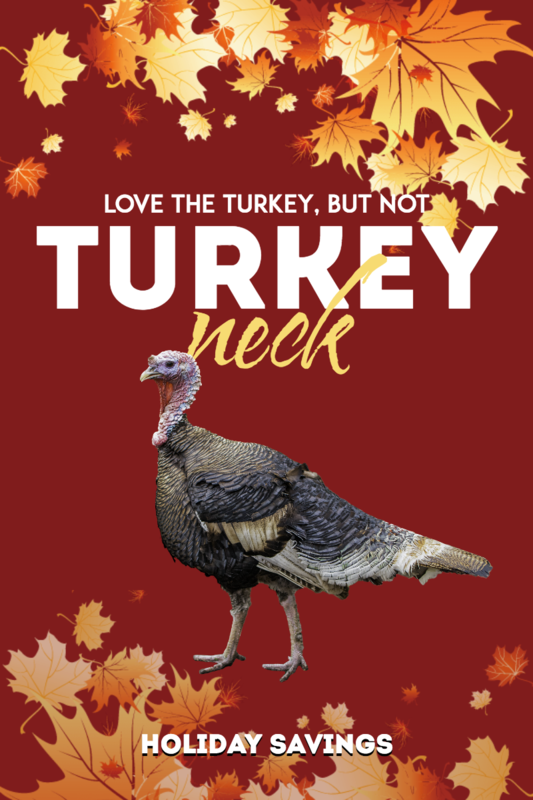 Have a turkey neck? Let's melt it away today. Skin tightening available for purchase for a limited time only. Grab these deals while you can before they are gone! 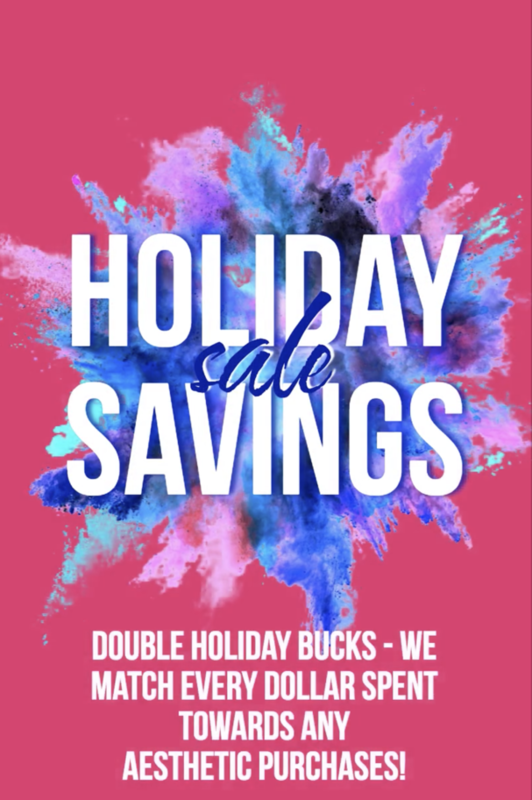 We have extended these Holiday Deals through the end of November.